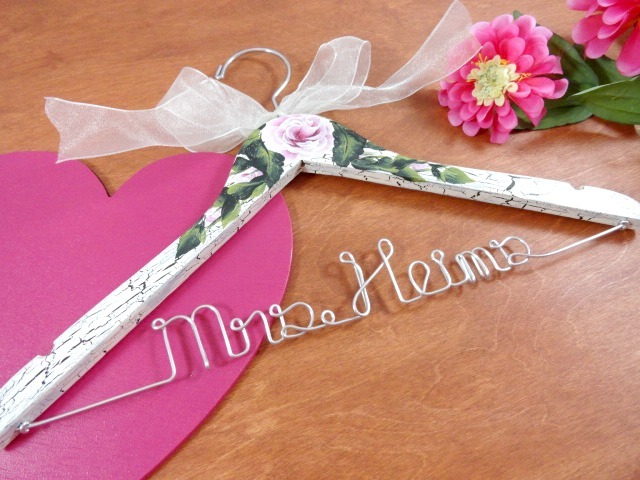 AMY'S ORIGINAL BRIDAL HANGERS: What's New? It seems I have not entered anything recently here on my blog. I have had every intention of posting more regularly. I guess things have been crazy and have taken me away from it. I promise to try to do better! I recently created Cd Flowers with different designs on them for weddings. 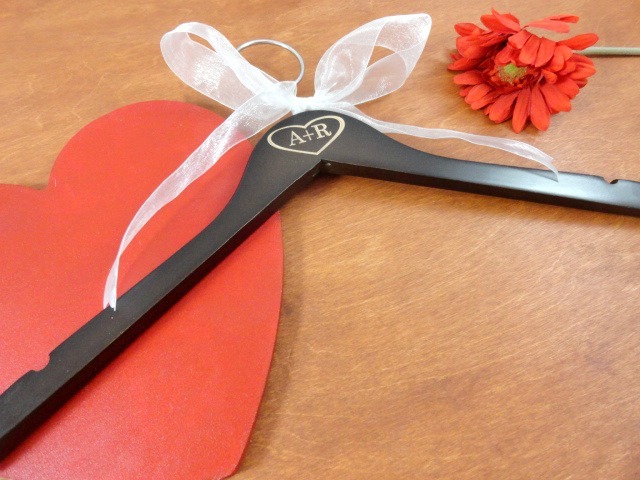 These can be sold individually or as a bouquet. They would make nice keepsakes for after the day. Place them in a nice vase and you have a decorative bouquet that will last for years to come. 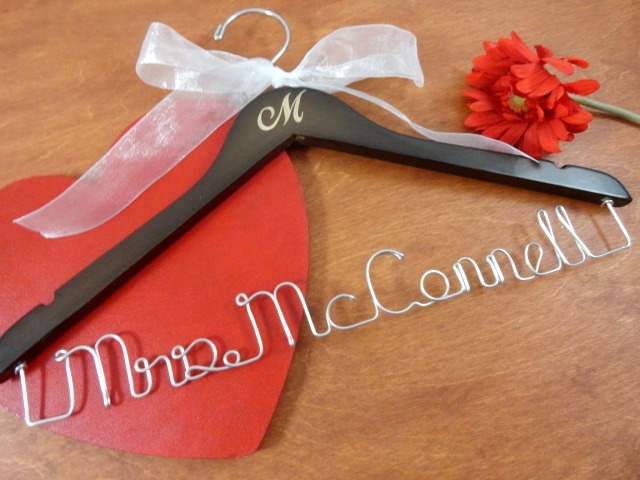 They also will make unique decorations for your wedding reception tables, or even could be used in place of name cards for your seating arrangements.